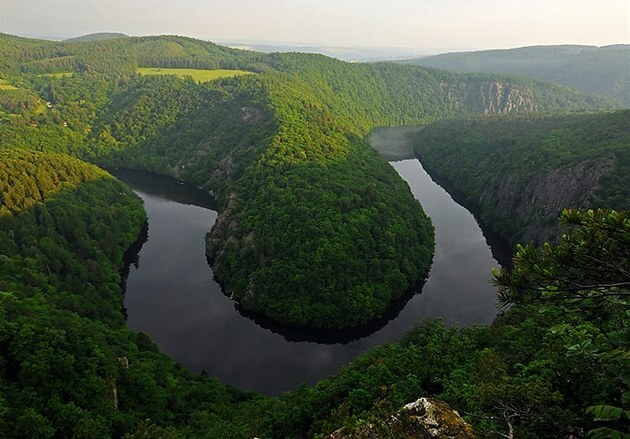 This voyage will take you to Mělník, at the confluence of the two largest Czech rivers – the Vltava and Elbe. On the way, you can also view Nelahozeves Castle and the legendary Rip Mountain. We´ll stop in Melnik for 2,5 hours. Head out on a voyage of discovery of the Czech lands from the deck of a boat (motor cruiser or steamboat). 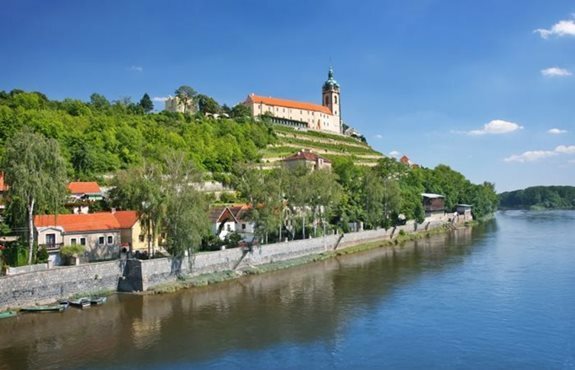 The boat trip to Mělník will take you to the confluence of the two largest Czech rivers, the Vltava and Labe, at the historical town of Mělník. This cruise provides beautiful views, and famous landmarks and includes a visit to Mělník during a long stop-over. Enjoy an extraordinary excursion, refreshments on board and get to know the beauties of the Czech lands and the banks of the Vltava River in an unusual way. A boat trip to Mělník is the ideal opportunity for doing all this. During the voyage, see locks, Nelahozeves Castle, the legendary Říp mountain and the town of Mělník and its Castle. Look forward to an expert tour guide during the entire cruise and learn about the operation of steamboats. Melnik is the main town in its district, situated about 30 km north of Prague on the vine-clad right bank of the Labe (Elbe) River, opposite the inflow of the Vltava. The town´s origins go back to the 10th century, when Slav Emperor Charles IV had the first Burgundian vines planted on the slopes above the Labe and the Vltava Rivers – the first beginnings of viniculture in Bohemia – of which Mělník is now the main centre. A large Wine Festival is held here annually during the last weekend in September. The town´s well-known Ludmila wine commemorates the country´s first martyr and patron saint.